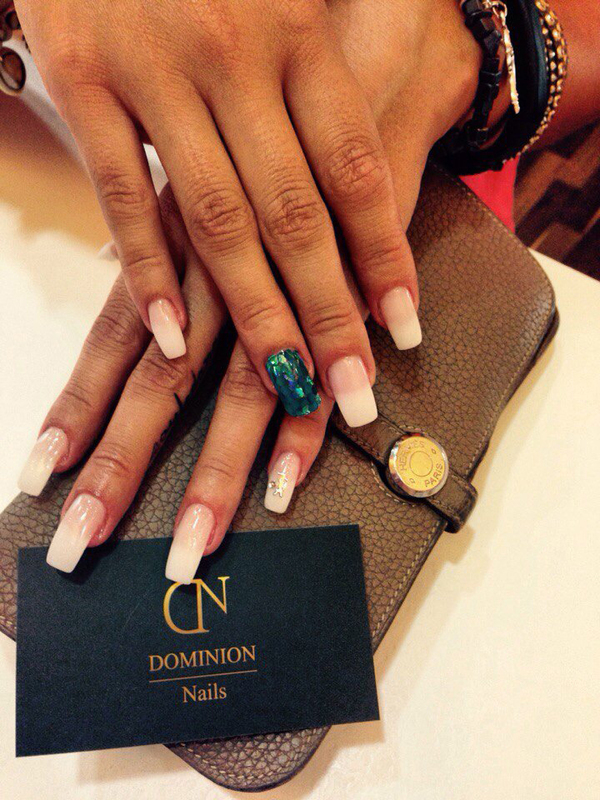 Full set nail extensions with CND Shellac color. 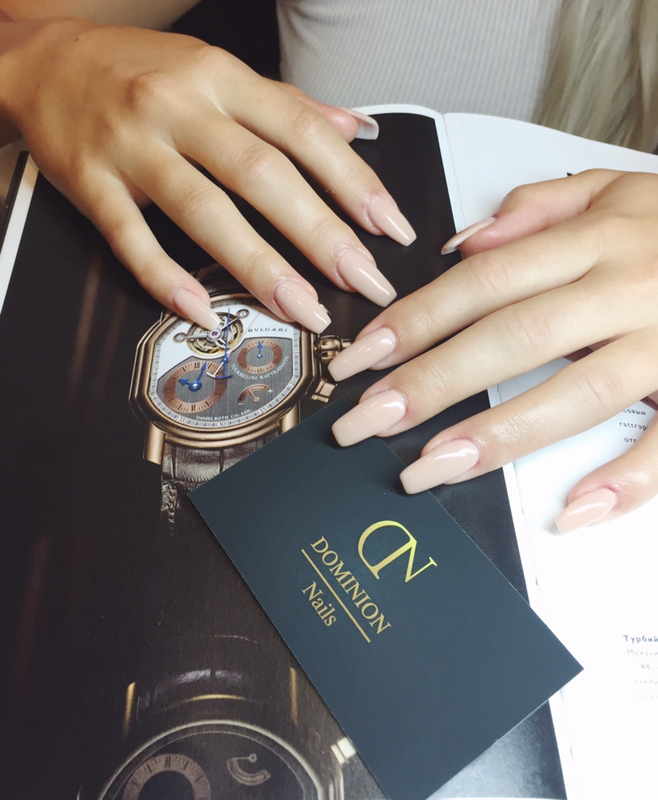 Had a full set of LCN Gel nail extension, Nails grown out? 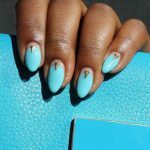 Keep Natural Nails in Perfect Shape! 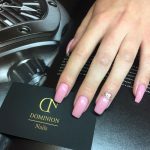 Why choose LCN Gel Nail Extensions in Prague? 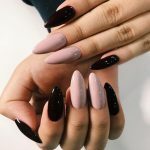 If you’ve been considering getting nail extensions this year, then you will want to know the dos and don’ts, and all the facts to ensure you get what is best for you, and your nail health! Here, we want to tell you all about the latest trend when it comes to Nails Extensions, what the celebs are wearing, and how you can make the right decision when it comes to getting those glamorous nails you’ve always dreamed of! Many professionals who use LCN believe that they use the upper high cosmetic ever. They’re regarded so highly because there are no harsh chemicals or unpleasant smell. 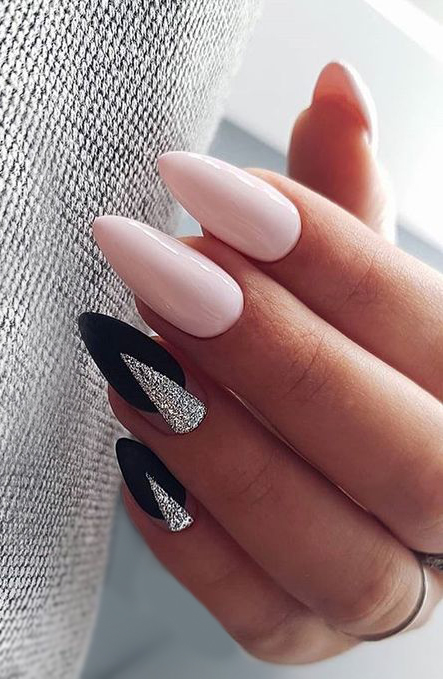 They also can only be applied by experienced technicians, so you’re sure on getting the best and safe and perfect finish nails on the end! 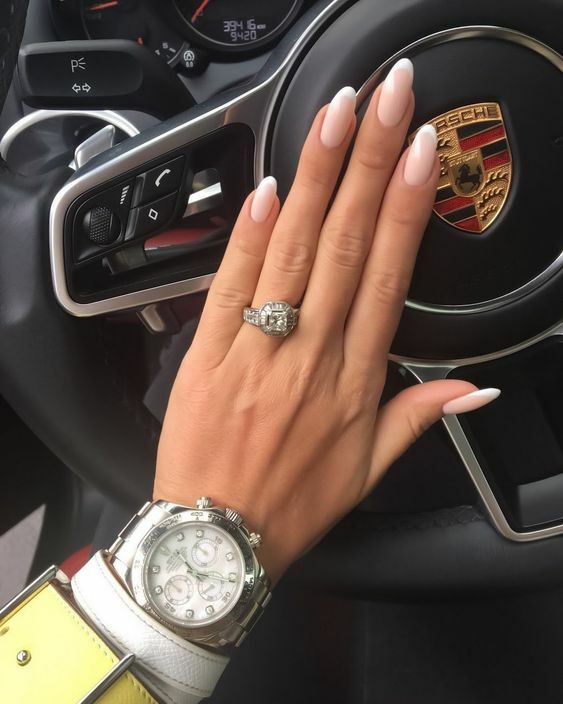 LCN Gel nails are very durable, and will last through your day-to-day activities. 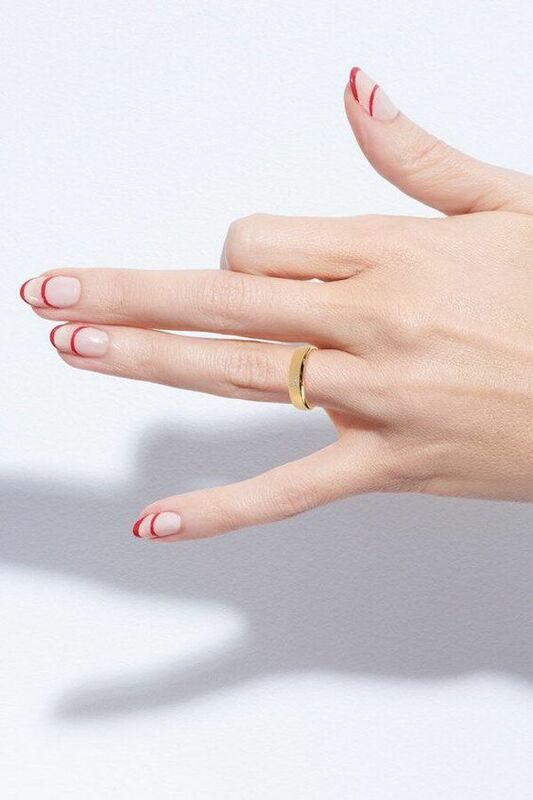 The best thing about LCN is that if you want to keep your natural nails, well, naturel! So that are removed, your nails aren’t paper thin. 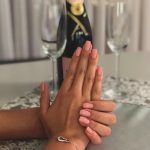 What makes LCN Gel Nails so unique? 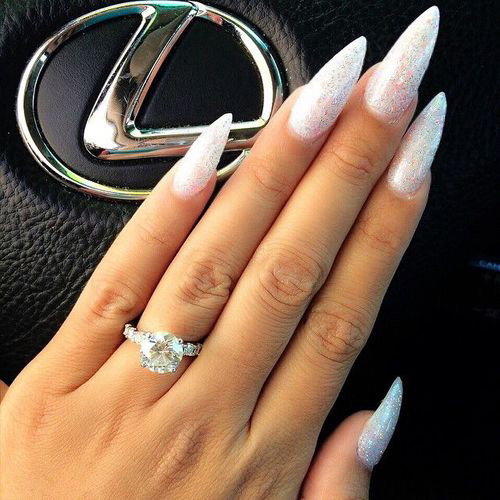 LCN gels contain no acid. 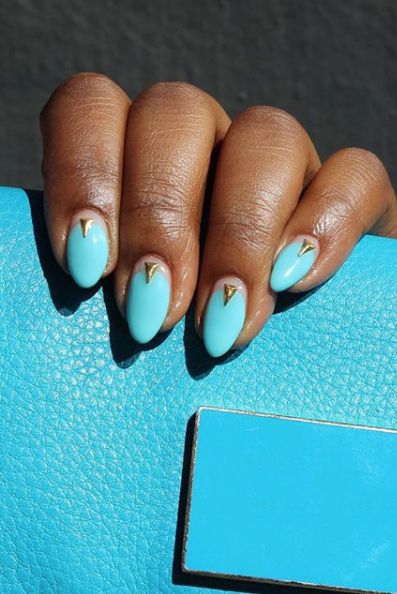 We do not use any aggressive products that put either nail technician or client at risk. 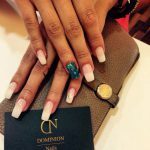 LCN gels are extremely flexible. 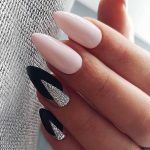 They feel light on the nail, and also it can bend with the natural nail. 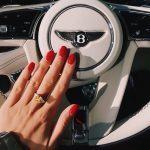 LCN gels can be used to help contain and treat a nail infection because moisture or air cannot penetrate. They are ideal for hairdressers because they are unaffected by chemical. If you wear polish, it will not stain your nails. 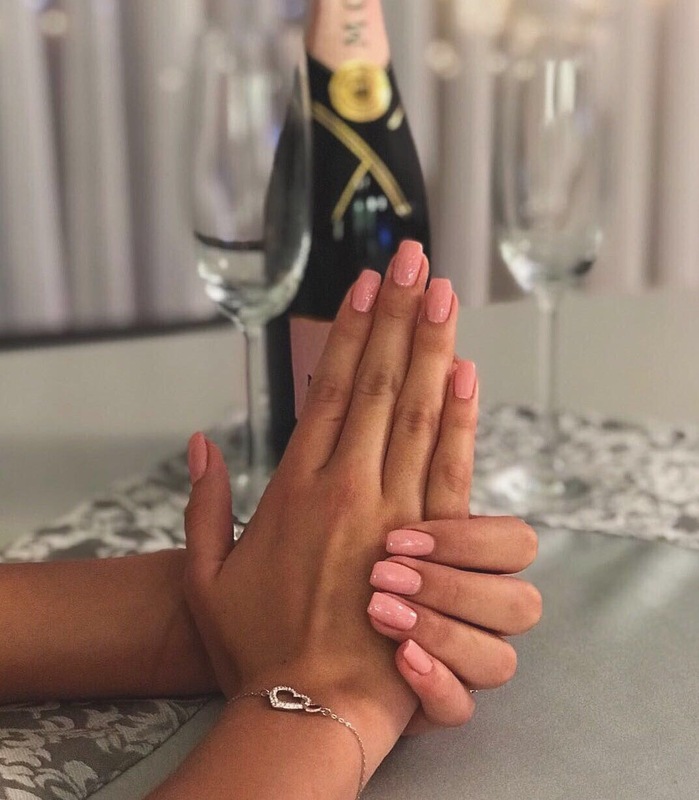 Simply remove your polish to reveal your original, untainted LCN nails. 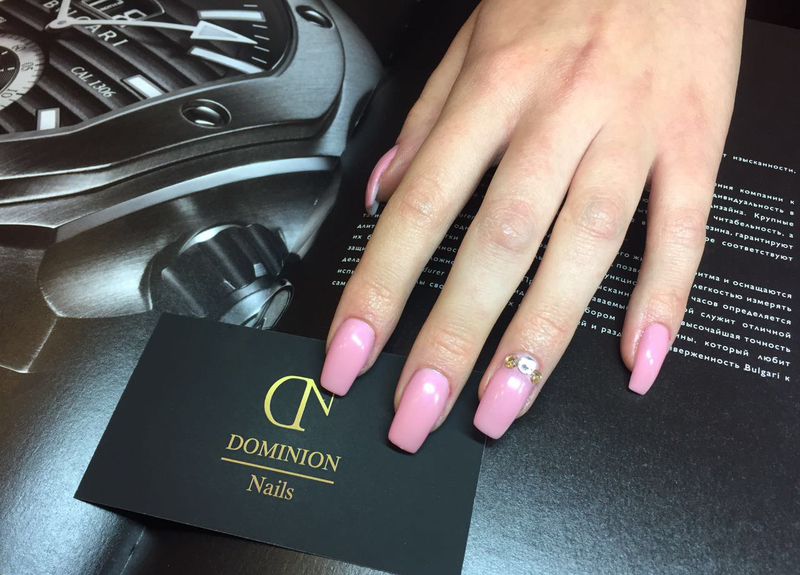 Dominion Nails is the only Professional Nail Salon that uses a completely new buffer for each of the customers. 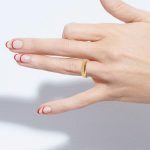 We also provide you with your own new package of nail file and buff — free of charge.